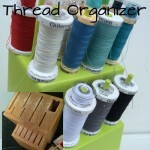 Today’s featured post is all about getting your threads organized in a really cool way. 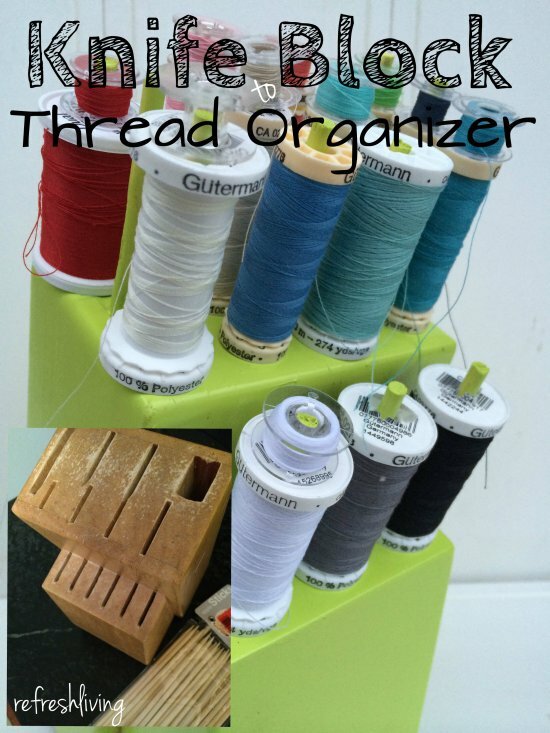 Have you ever thought of using a knife block to organize your threads? Check this out. You can make your very own using the tutorial here.